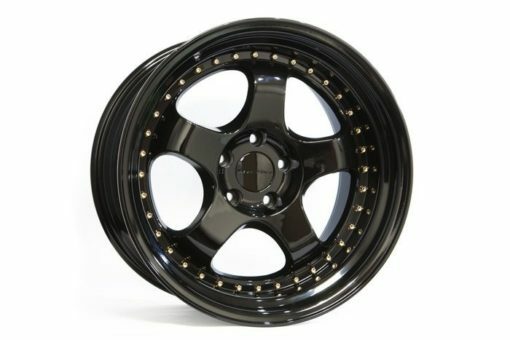 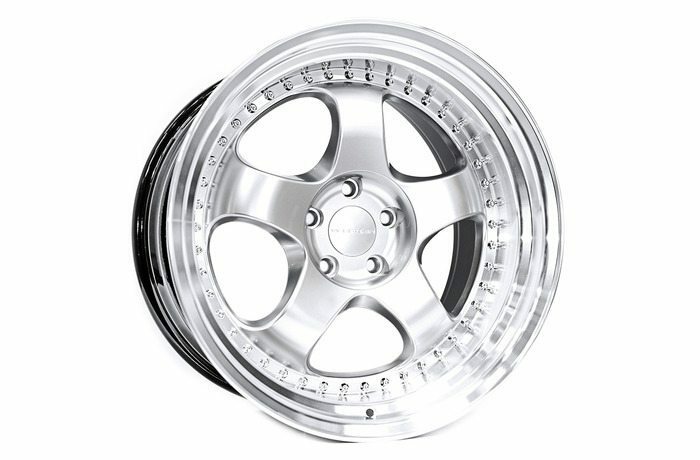 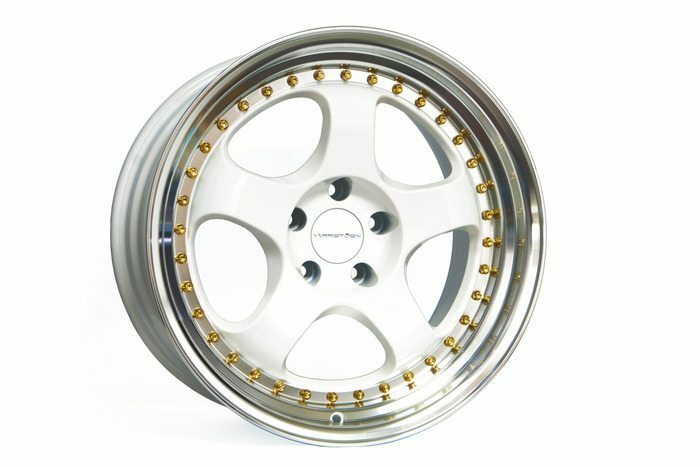 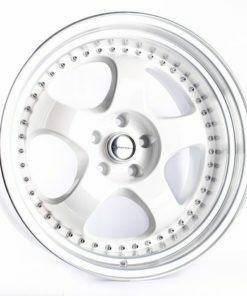 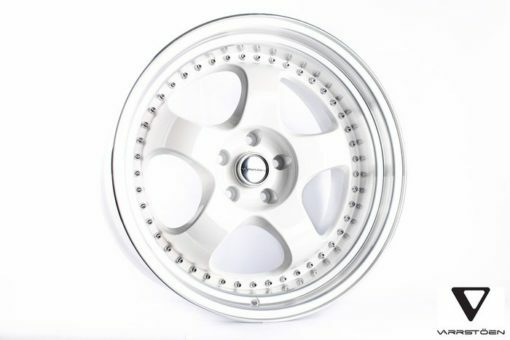 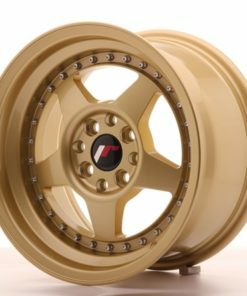 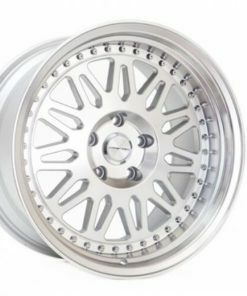 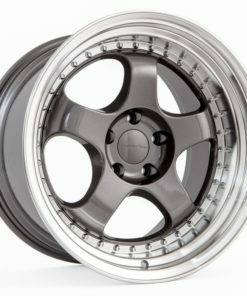 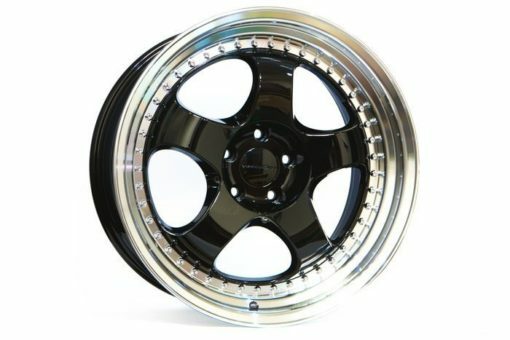 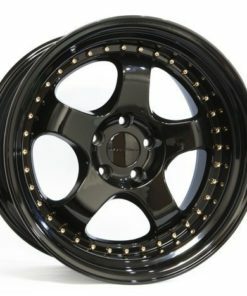 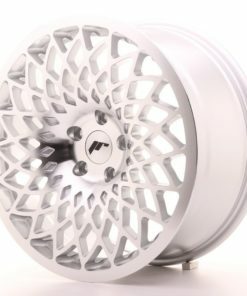 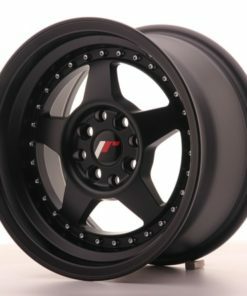 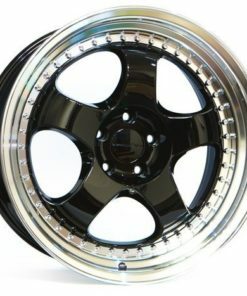 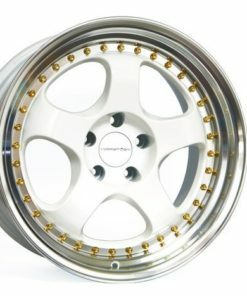 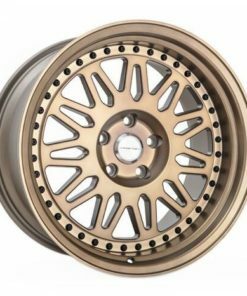 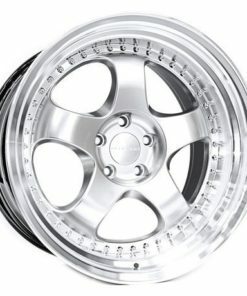 For out of stock Varrstöen wheels, the delivery time is 2/3 weeks after order confirmation. 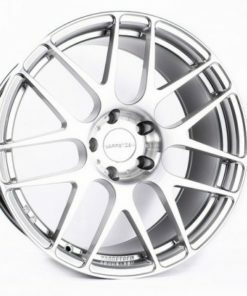 The ES6 is a timeless muscular five spoke design that is accentuated by its super deep step lip. 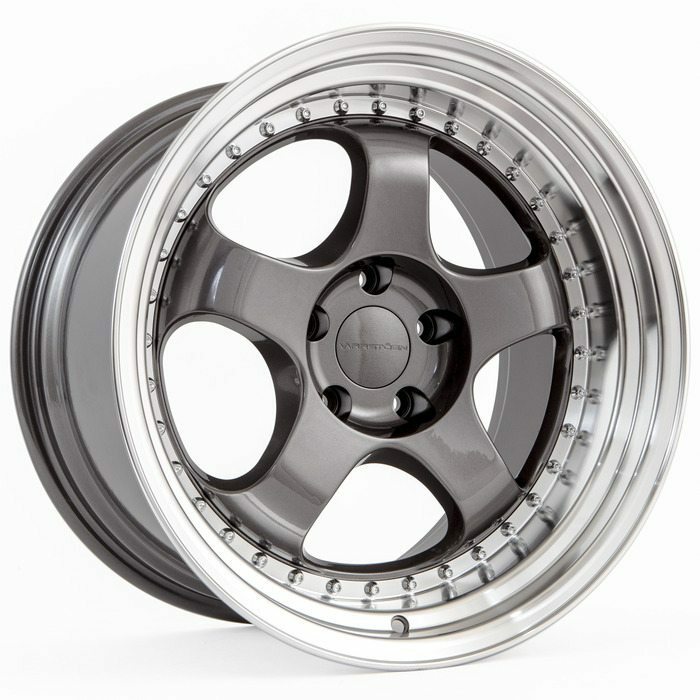 It uses a one piece cast aluminum construction is available in several different finishes.